It’s so bad that even Sony’s PSN Status page is failing to load up at times. 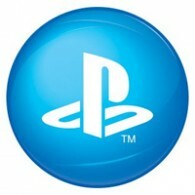 Currently, all PSN services are unavailable, including PlayStation Now and the PlayStation Store. You’ll have to wait it out or enjoy some single-player / offline gaming until it’s back up.